The Althea apartments development is an ultra-modern stylish development located between Protaras and Paralimni in a quiet, residential area. The development consists of 20 apartments, all with private parking place. The golden sandy beaches of Protaras are 1.5km away (or 2 bus stops), whilst shopping and other amenities are at walking distance. 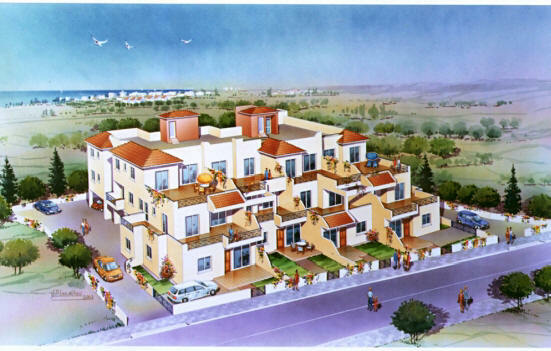 The complex enjoys beautiful unobstructed sea views from the front, and views of Paralimni town from the back. 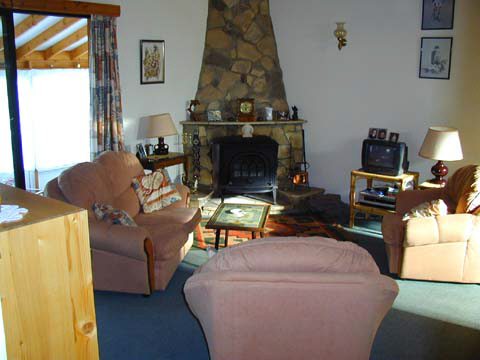 The development is ideal for permanent residence, as a holiday home, investment home or as an investment. St Chara Developers offers a Property Management & Maintenance Service to all its customers through its Chara Home Care division, which also undertakes the lettings side. If you have a hotmail, or web based account, this link above will not work, you will need to send us an e mail directly from your account to info at cyprus-property.net stating which property you are interested in.